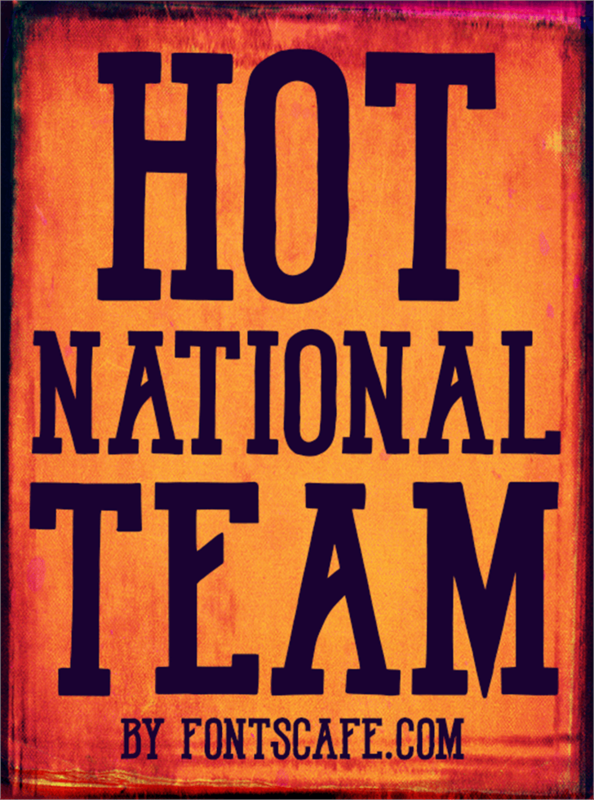 A clean, secure and simple classic College font with elegant proud touches are the features for this "Hot National Team" font which impersonate the characteristics of any athlete dreaming to make it to the National Team. Dedication to the Team project, focus and passion are condensed in this College font looking for them to be expressed. 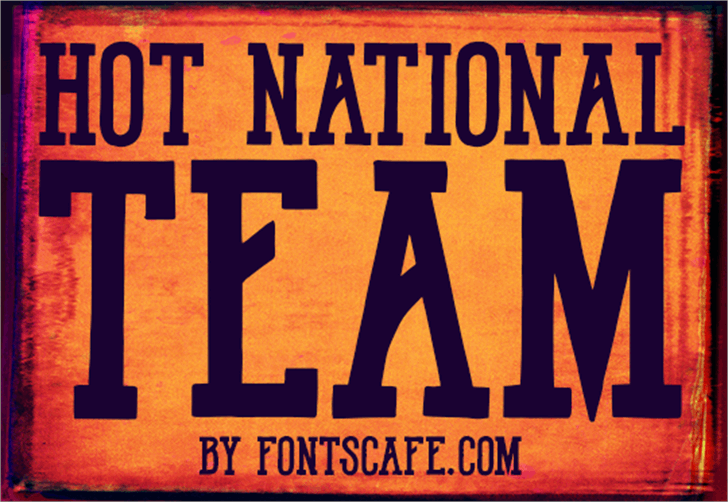 You can check the full font on this page https://fontscafe.com/font/hot-national-team-font. This font is also one of our great "Ultimate College Team" Pack http://fontscafe.com/font/ultimate-college-team-pack where the "College style" is the base from where we developed a serie of fonts all created with solid and steady characters but each with different emotions and flavours.